Prize motivation: "for their efforts to find a peaceful solution to the conflict in Northern Ireland." In the Easter of 1998, Northern Ireland's largest political parties signed a peace agreement which became known as the Good Friday agreement. In the autumn of 1998, the Nobel Committee decided to award the Peace Prize to two persons who were at the heart of the peace process in the civil-war-torn province. 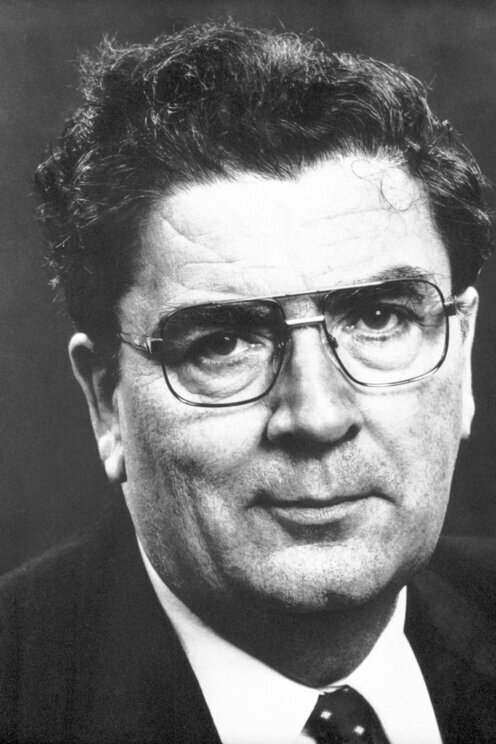 One of the two was the Catholic leader of the moderate Social Democratic and Labour Party, John Hume, regarded by many as the principal architect behind the peace agreement. 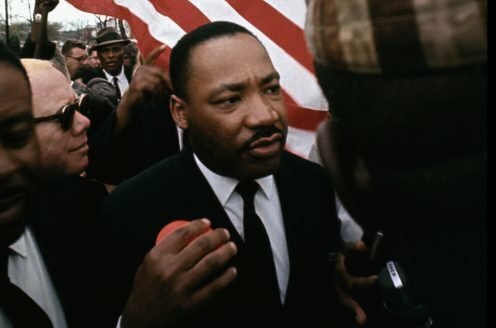 After having joined the Northern Irish civil rights movement in the late 1960s, he became convinced that nationalism was a declining force in the new Europe. In his view, Northern Ireland needed extended self-government with powers reasonably divided between the population groups: better relations would have to be established between Northern Ireland and the Republic of Ireland and between London and Dublin. Hume devoted a great deal of energy to drawing the leader of the IRA, Gerry Adams, and the British Government, into the negotiations.